A baby with a cold needs comfort. What could feel better than a soothing chest rub? 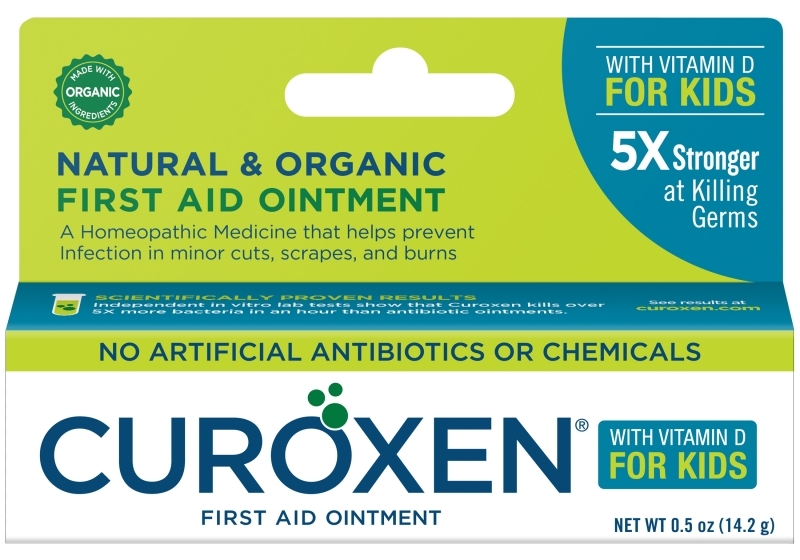 This natural blend of eucalyptus, rosemary and lavender is designed with a glide on stick for hands-free application to soothe and comfort even the littlest patients. 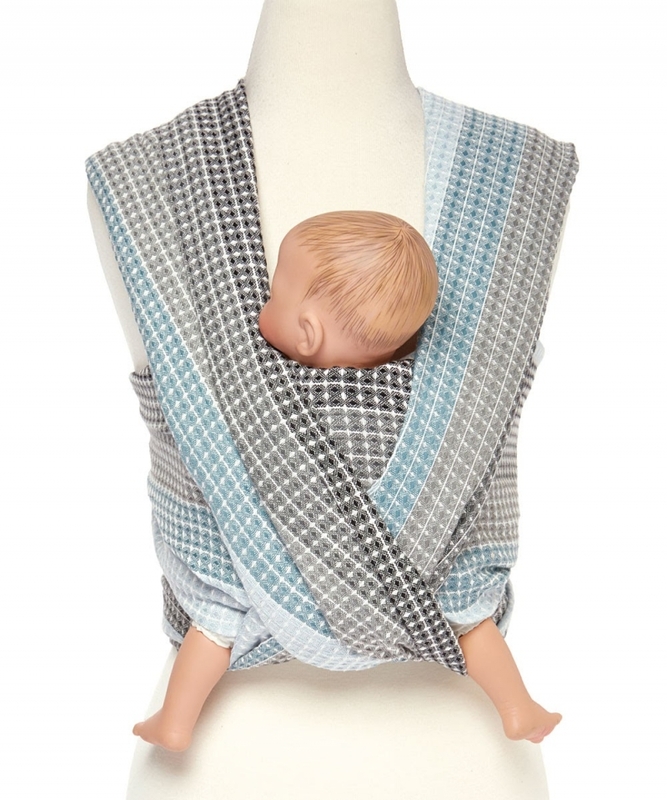 This beautifully woven, lightweight wrap delivers breathable comfort for both baby and parent. 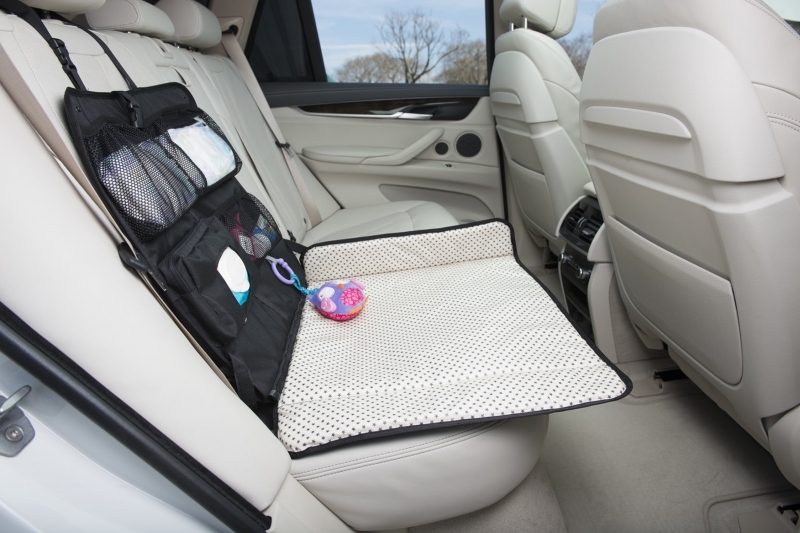 The Hip Baby wrap is easy to manipulate for nursing on-the-go or for use as a nursing cover and is easily adjustable for front, hip and back carries. 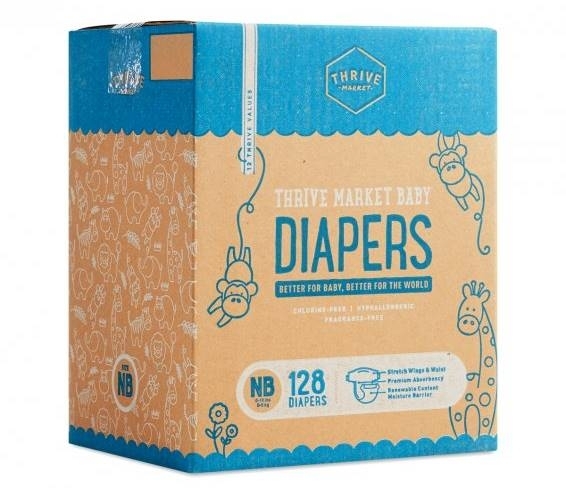 Keeping baby safe, dry, and in diapers often means compromising either convenience or eco-friendliness.Thrive Market Baby Diapers tick every box: they’re ultra-absorbent, affordable, and use 30 to 40% more renewable and sustainable raw materials than leading brands. 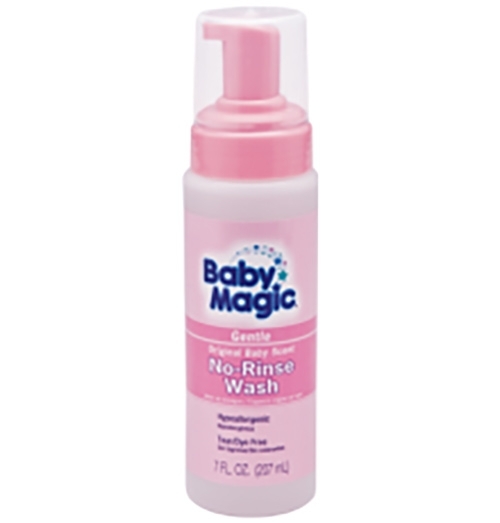 Baby Magic No-Rinse Wash is the on the go solution to keeping baby clean, fresh and smelling great. This baby wash is specially formulated for baby’s sensitive skin and the self-foaming application allows you to clean baby without using water. Created by two moms, for moms, Cheeky Chompers NeckerChew is a dribble bib with a silicon teether integrated into the bib - no more dropped or lost teethers! 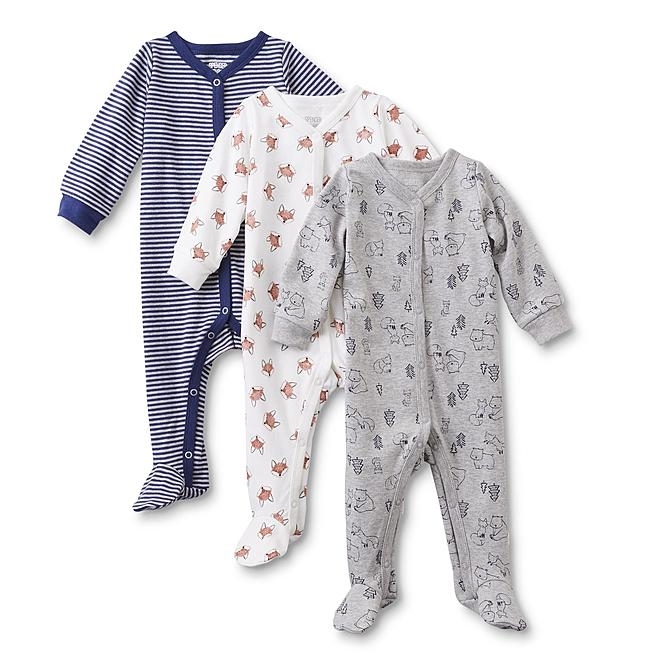 Fully reversible, it is made from super-soft cotton that is delicate on young skin and highly absorbent. 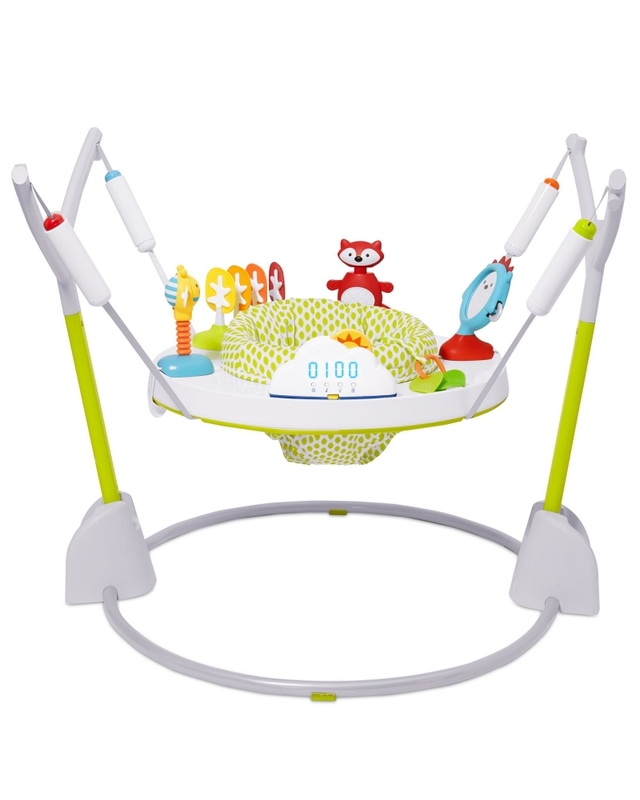 The textured triangle-shaped teether gives great ‘bite’ with its dimpled design to massage and sooth tender gums. 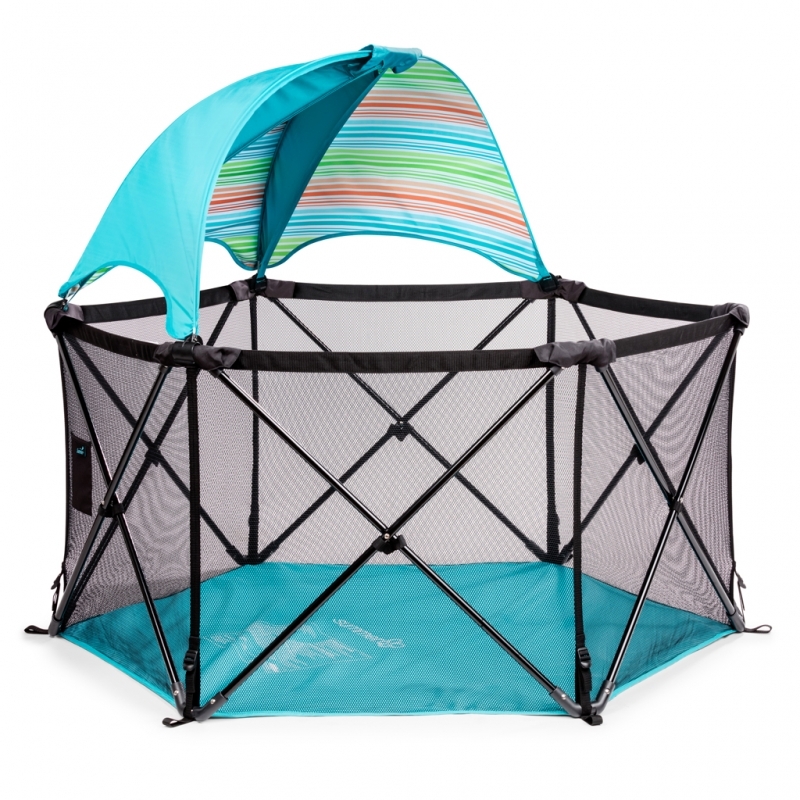 The Neckerchew is phthalate-free, will never flake or peel and is 100% safe for babies to chew on. 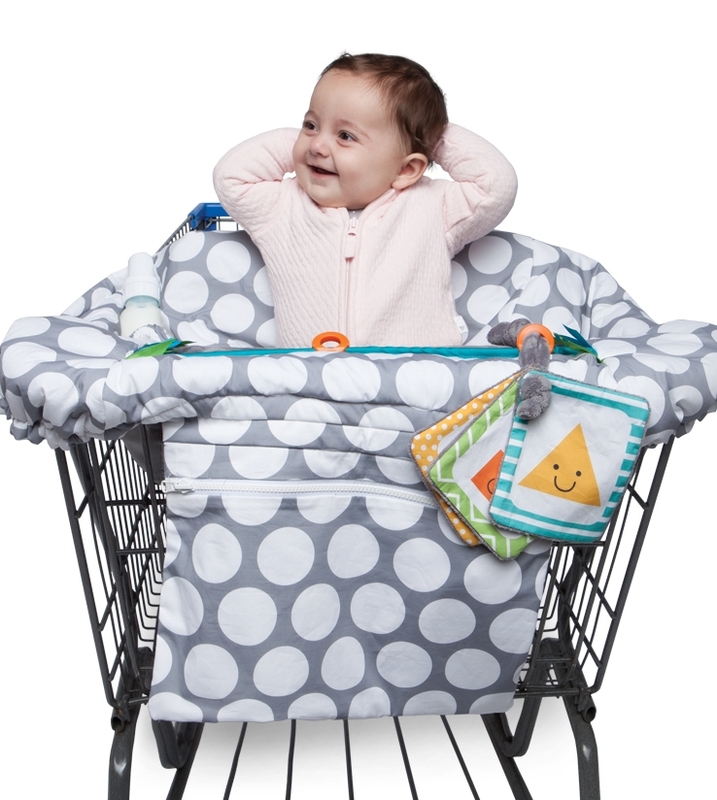 Available at CheekyChompersUS.com, Amazon and in-store at Buy Buy Baby, Babies R Us, Von Mayer and specialty boutiques.